I got messages from readers that started over a year ago asking for my thoughts on this product and, at that stage, I had never even heard of it but it spiked my interest and I have since been lusting after it. 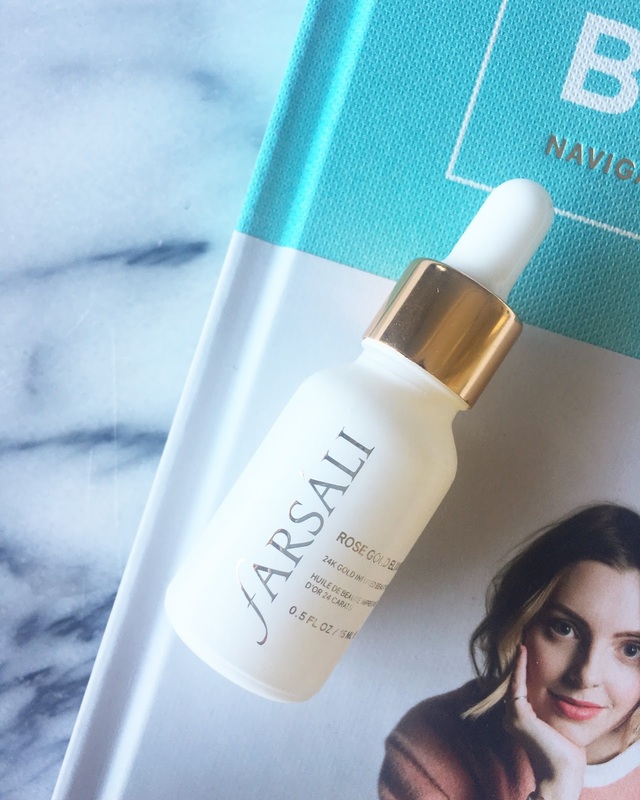 It’s the Instagram-famous Farsali Rose Gold Elixir oil and you cannot believe the hype that surrounds this product! 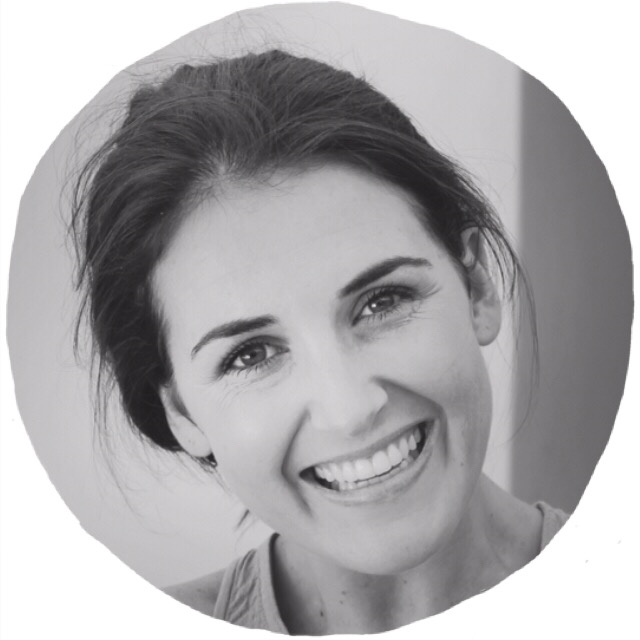 At that stage the oil seemed pretty impossible to track down, that was until Muse Beauty bought it into South Africa. For those who don’t know, Muse Beauty are a local online store . 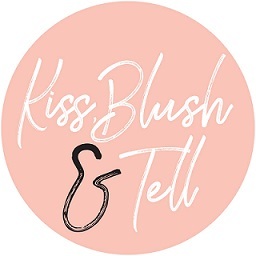 These gals seriously know their stuff when it comes to beauty products and are always ahead of the trends getting their hands on the most desired beauty products on the market in good time for us usually-backward South Africans. I love following them on Instagram to see what their latest launches are. The array of products Muse Beauty stock is quite unreal and definitely the best offering in South Africa – they are basically our local Sephora. Think Huda Beauty, Anastasia Beverley Hills, Hourglass, Mabel & Meg, Milani, RCMA and Tony Moly (to name a few!). Not every single product is stocked from each brand, but rather a hand-picked selection of the best-sellers. You can also drop them a mail if there is a particular item you need, but you can trust these girls – they have tried and tested everything! This is a fast-absorbing dry oil that can be used as a daily moisturizer, or in conjunction with your makeup routine. 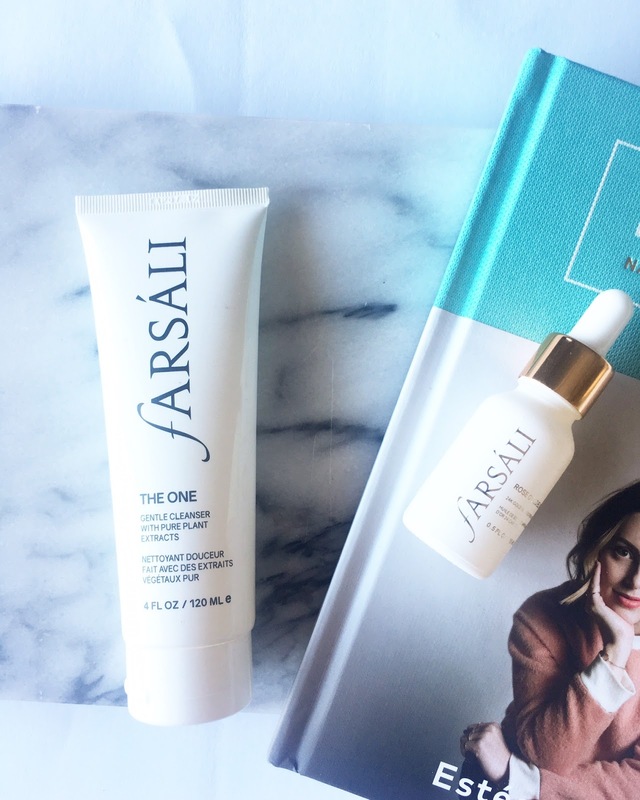 It’s become insta-famous as this stuff makes you glow like no other – the whole ‘lit from within’ is pretty much what this oil is all about. This oil has 24-karat gold infused into the oil which, to be honest, always sounds a tad gimmicky to me and is not what I feel makes this product as amazing as it is. The part that appeals to me is that it is packed with vitamins (linoleic and linolenic acids, vitamin C and vitamin A), anti-oxidants and essential fatty acids so the skin drinks it up on application, seriously! The Rosehip oil makes the skin plumper that any oil I have ever used – I generally don’t like the sound of dry oils because of my past experience but this one doesn’t sit on the skin at all. My skin felt supple and generally plumped up. It also smells insanely amazing – the cleanser does too, like you want to slather your whole body in this stuff! Oh, and Vegan girls, this one is safe for you to use too – win! The way I choose to use this, and going on how all the Instagram beauty gals swear by, is pre-foundation application as well as mixed in with my foundation. Do you remember when Jaclyn Hill started raving about mixing oil into her foundation for the ultimate glow? Well, this oil is the one you want to be doing that with. It is the perfect combo with foundation and works way better that other oils I have tried this with. It doesn’t disrupt the make up in any way and causes no separation, in fact it betters every foundation formula with the addition of two drops of the oil. You also don’t ever feel or look like an oil-slick – it basically looks like you have that 'post-2hr-facial glow' all day long. This product is really beautiful and I cannot find one reason to tell you why you wouldn’t enjoy it. It has gained cult status for good reason and if you are a beauty junkie like myself, you have every reason to be persuaded to purchase this – it’s brilliant!